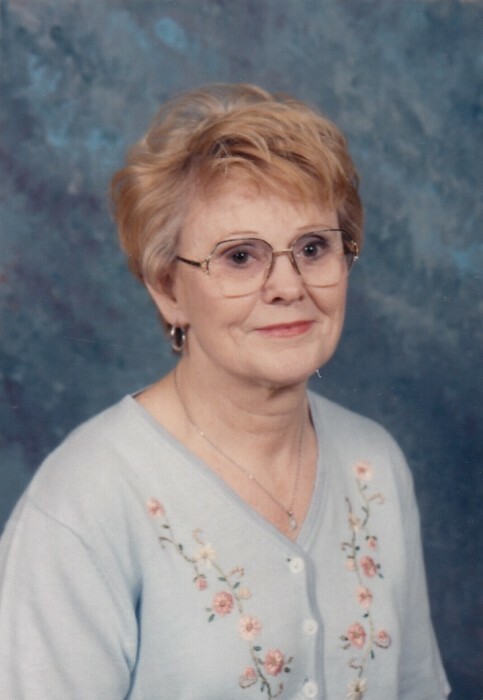 Norma Adkins Hartman, 80, of the Fairview Community, went home to be with the Lord on Sunday, January 27, 2019, at her home, with her family by her side. She was born February 17, 1938 in Flat Rock, Alabama to the late Robert and Blanche Lusk Adkins. Norma moved to Rossville where she resided most of her life with her family over 60 year ago. She worked for Cutter Laboratories for over 20 years and retired from Candlewick Yarns, Inc. Norma was a member of Fairview Baptist Church, a member of the Vota Vita Sunday School Class and served on several committees. She loved God, enjoyed traveling, camping and above all else she loved and treasured time with her family. Norma is preceded in death by her parents, sisters; Gracie Lee McColum, Ila Mae Stevens, Rochelle Steele, Mary Jean Durham, Dorothy Henderson, brothers; Robert M. Adkins, Jr and James Adkins. Survivors include her husband of 62 years Clifford Hartman, daughters Sheree (Mark) Dodd; Tammy (Dennis Rich) Thompson; grandchildren, Kevin (Courtney) Dodd, Brooke Dodd, Heather (Kia) Corbin; three great grandchildren and several nieces and nephews. Funeral services will be held Thursday, January 31, 2019 at 2:00 p.m (EST) in the South Crest Chapel of Lane Funeral Home with Pastor Jim Bennett officiating. Interment will be 3:00 p.m. Central time at Beulah Baptist Church Cemetery, 5240 County Road 159, Flat Rock, Alabama. A heartfelt thanks is extended to the staff of Tapestry Hospice. Family will receive friends on Wednesday, January 30, 2019 from 4:00 p.m. to 8:00 p.m. at the South Crest Chapel. Arrangements have been made by Lane Funeral Home and Crematory – South Crest Chapel, located at the end of historic Missionary Ridge, Rossville.